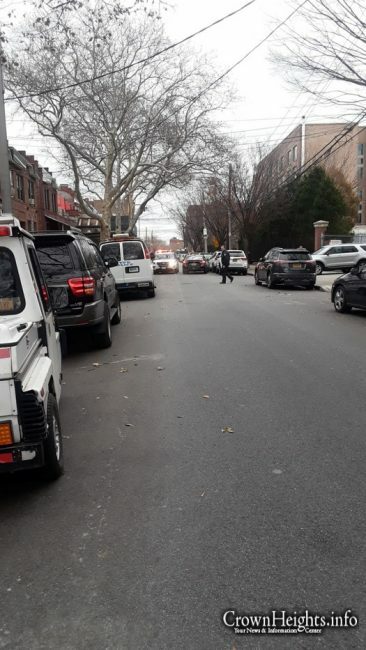 A deranged woman was sent to the hospital Wednesday, after an alert homeowner found her attempting to burn the mezuzah on his front door. 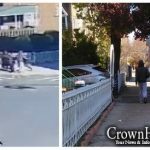 As no damage was done in this incident, the woman was not placed under arrest. 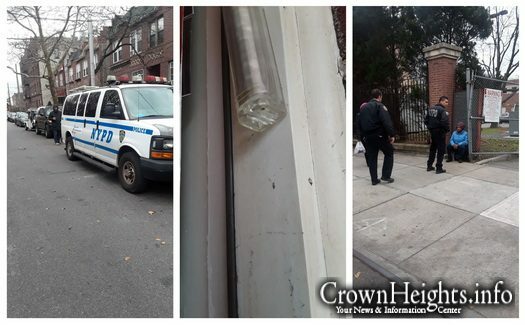 Just before 1:00pm Wednesday afternoon, a deranged looking woman stepped up on to a porch on Rutland Road between Kingston and Albany Ave, and attempted to light a mezuzah on fire. The homeowner, who was miraculously home following a farbrengen Tuesday night, noticed her on his surveillance camera and scared her off. 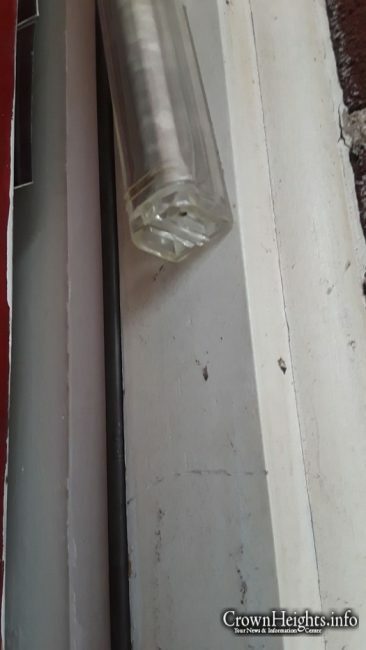 No damage was done to the mezuzah, and the plastic case survived with only a small burn mark. 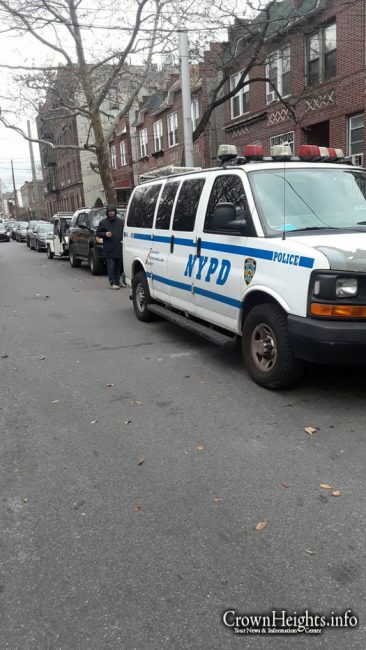 The homeowner called 911 and Crown Heights Shomrim. 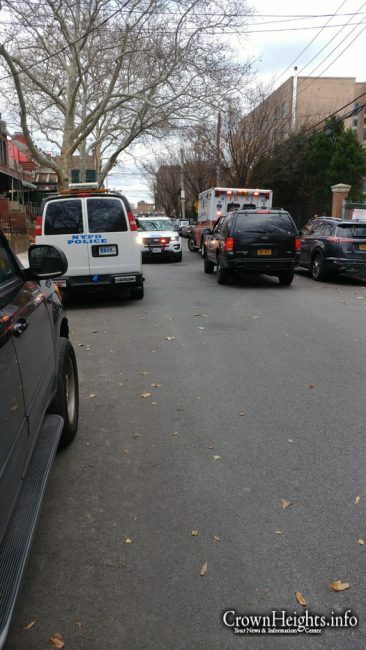 Shomrim volunteers were there in minutes, and were able to locate her as she entered and exited a nearby health clinic. When the police arrived, they detained the woman until the ambulance arrived, and transported her to the hospital. 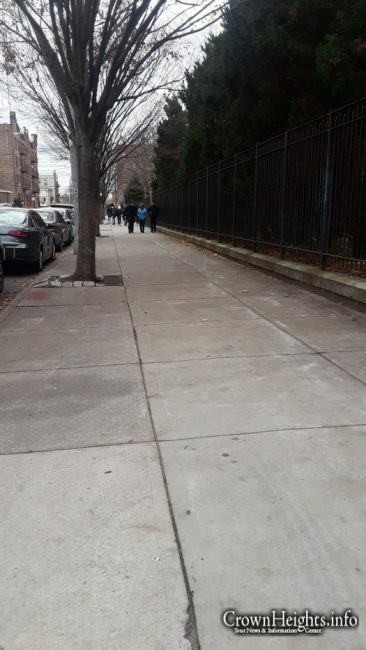 There has been a uptick in crime in the Crown Heights ares over the past few months, being attributed to those with mental illness. 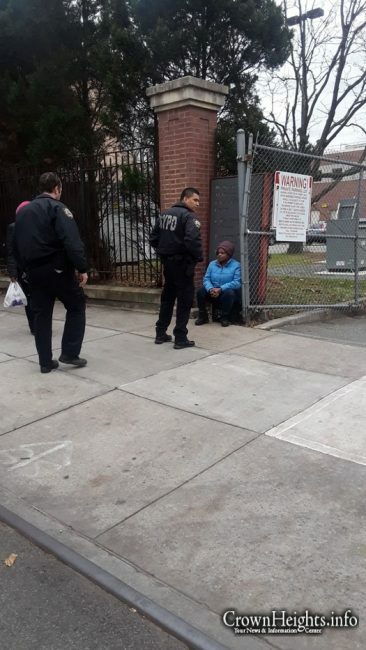 The Crown Heights area has seen an influx of mentally ill as the city continues to place housing for them in the area. this is a hate crime!!! what do you mean, this cant be a hate crime, since it is done to Jews. #3, sarcasm will get you everywhere. #1 and #2: totally agree. If she was able to go specifically for a small mezuzah, then she was focused enough to do it as a hate crime. That was a very questionable decision to let her go. Unprofessional.